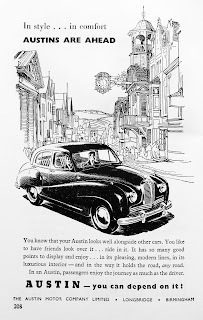 This vintage Austin car ad comes from my "The Countryman" magazine, autumn 1951 edition. 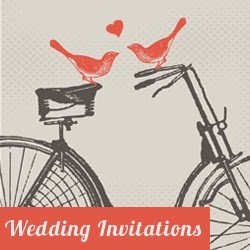 The illustration featuring street and Austin car is absolutely beautiful. I have only one problem with this ad: why there is no model name. 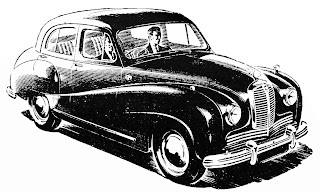 I'm not a big expert in vintage cars, but according to wikipedia Austin models list, this one looks like post World War Two Austin A120 Princess and was produced from 1947 to 1956. 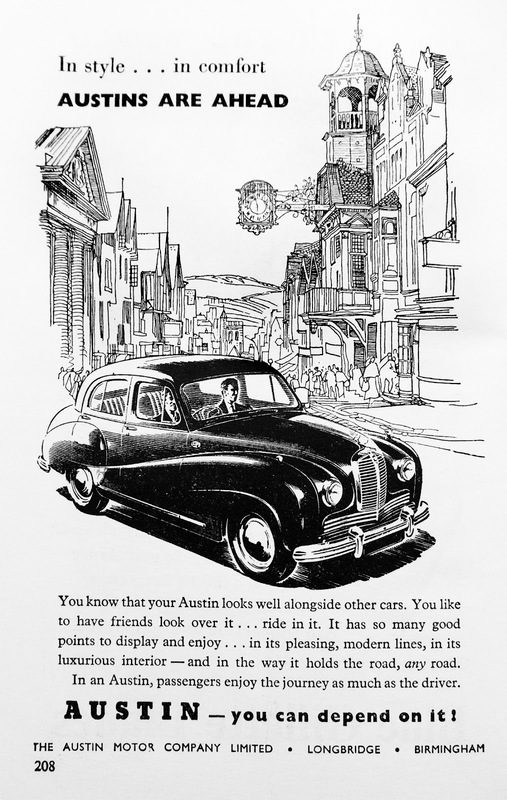 The ad says "Austins are ahead". What an irony, back in 1951 they had no idea that marque Austin will be used only until 1987. After 1987 the Austin cars continued to be manufactured, but under the model name and without Austin badge. I believe you can use this images only for personal or educational purposes, they are not in public domain. All rights belong to their respective owners.